Join us as we make fresh banana gelato! 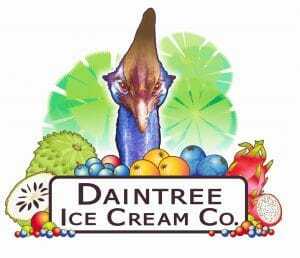 – Daintree Ice Cream Co.
Join us as we make fresh banana gelato! Making banana gelato ? ?